The brand-new Chablé Maroma, Riviera Maya is just a half-hour outside Cancun, yet feels worlds away from the hustle and bustle of Playa del Carmen's popular beach nightlife. 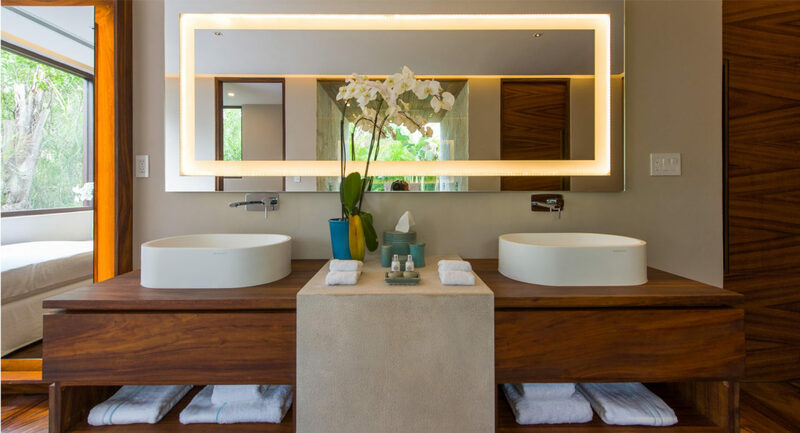 Guests can enjoy a convenient retreat to Chablé Maroma, which offers a collection of 70 luxe casitas featuring private access to 650 feet of prime beachfront, private pools and moon showers. 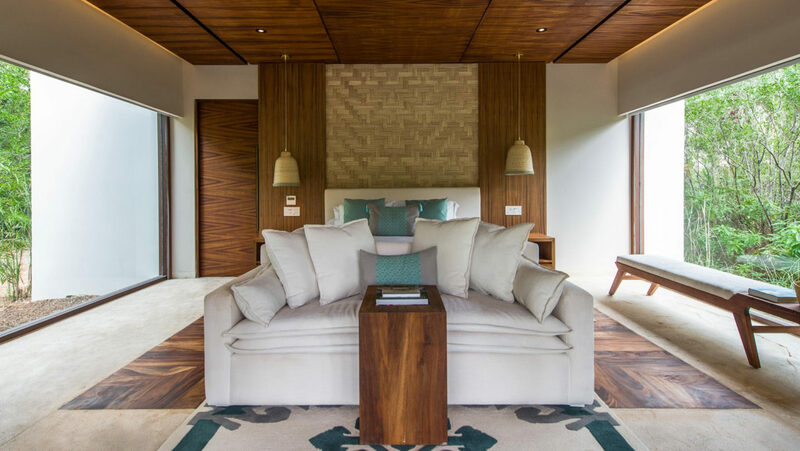 The spacious villas are dressed in warm tones, open glass walls that bring nature in and an inviting outdoor living area where travelers can instantly slip into vacation mode. With an emphasis on whole-body wellbeing, the resort induces relaxation with a beach yoga deck, full-service spa with eight treatment cabins, water sports, gym, fitness classes and cooking classes. Chef Jorge Vallejo of Mexico City's acclaimed Quintonil and his team created innovative Mexican dishes that highlight local ingredients and seafare. As a member of Leading Hotels of the World, Butler and Concierge service sweeten the stay for guests in search of impeccable and memorable service. Featuring 68 casitas and two three-bedroom Presidential villas with a private pool, moon shower and spacious outdoor private space. Chablé Maroma, Riviera Maya is located on Maroma Beach in the Riviera, Maya, Mexico.